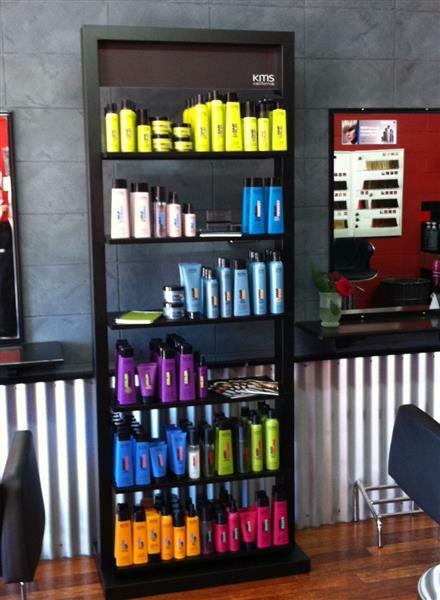 You can book at Embellish Hair & Beauty Slade Point online using our Book Now button located above. Select from a list of services offered, pick your favourite Embellish Hair & Beauty staff member and book from the dates available. Located in the small shopping centre of Slade Point, Our salon is a friendly, fun & creative work environment to provide the services which our clients want. Our team of talented stylists/beauticians always show an enthusuastic and 'ready to go' attitude from the moment we welcome our clients in the salon. We have a wide selection of services to provide our clients which keep a consistant pleasing outcome. Our team take any opportunity to educate our clients about which products are best suited and how to maintain your new style at home.